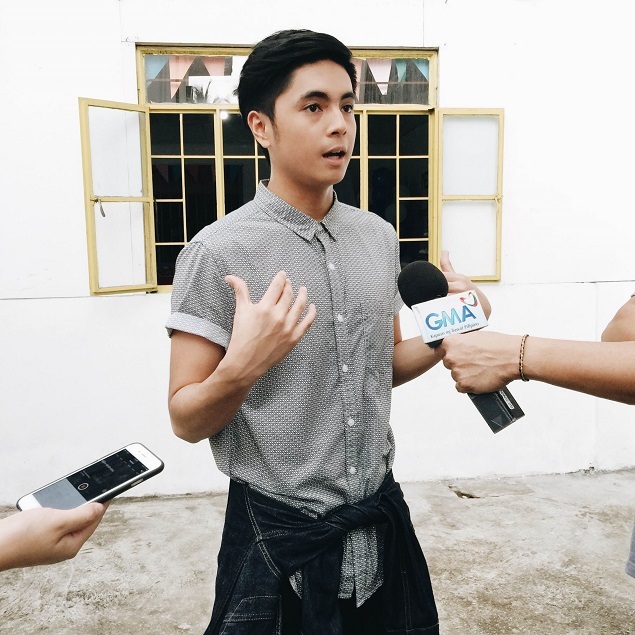 Miguel Tanfelix is having a very busy showbiz schedule which could be one of the perks of turning 18, he said. 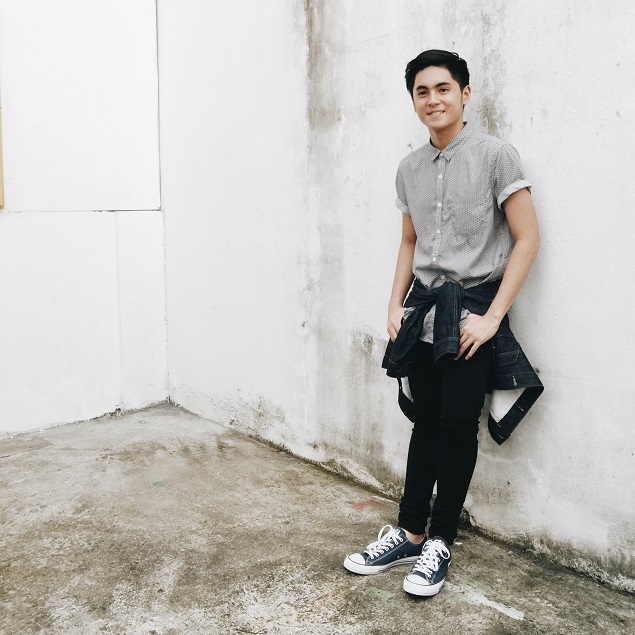 But despite reprising his role as Pagaspas in the returning TV series Encantadia and partnering with Bianca Umali anew for the upcoming weekly mini-series Usapang Real Love (URL), Miguel still had the chance to give back to those in need. 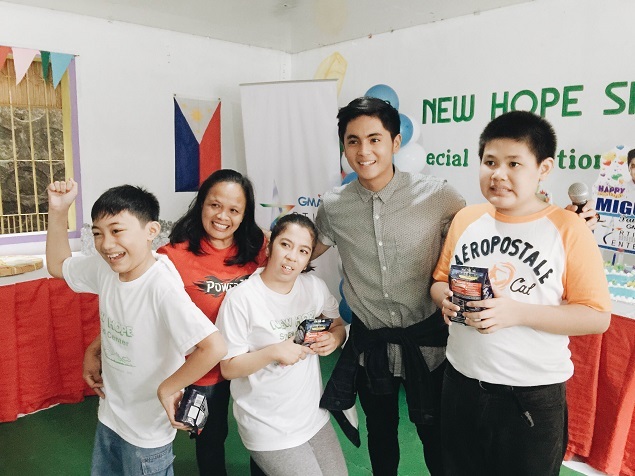 The Starstruck Kids alumnus reach out to the special kids of New Hope SPED Center in Quezon City, his choice beneficiary for this year. 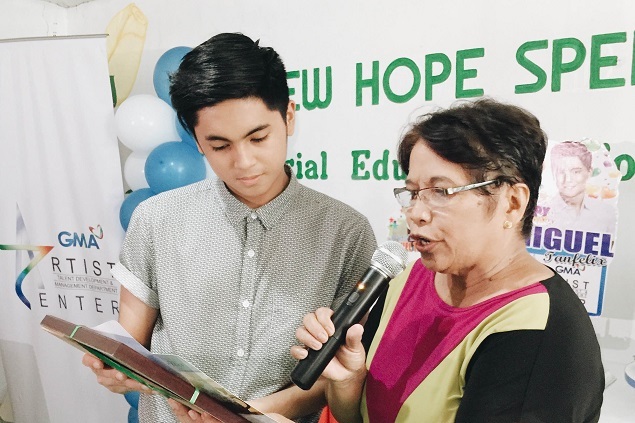 In his speech, Miguel said how he made himself familiar with the needs of the special kids after his role in his previous primetime soap "Nino". "Alam ko po yung nararamdaman nila and alam ko po na kailangan nila ng attention, ng care. ", he said. Miguel spent the afternoon entertaining the kids and participating in games. 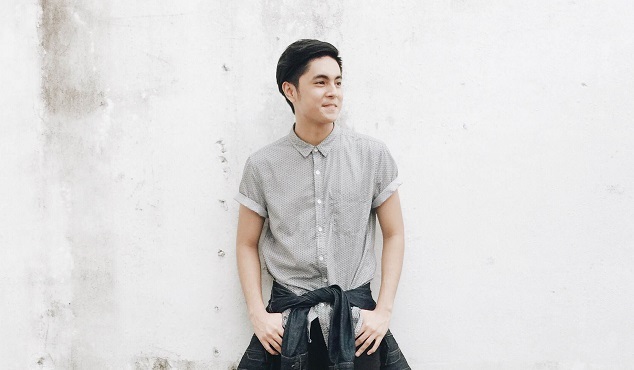 Meanwhile, no drastic change is going to happen as far as his choice of roles is concerned, Miguel confessed. This even as he reaches legal age. "Di naman po ako magbabad boy - bad boy or gagawa ng adult na characters. Basta happy po ako kung ano ang ibibigay sakin na akma naman sa age ko. Pero gusto ko pong mag Mulawin." Are we looking at Miguel to be groomed as Pagaspas to being the new Aguiluz? Let's wait and see. For now, Miguel will have another appearance in Encantadia as Pagaspas while his new show with Bianca, Usapang Real Love, will premiere on September 25 on GMA 7. Here's are the scenes at Miguel's birthday celebration at the New Hope SPED Center in Quezon City.